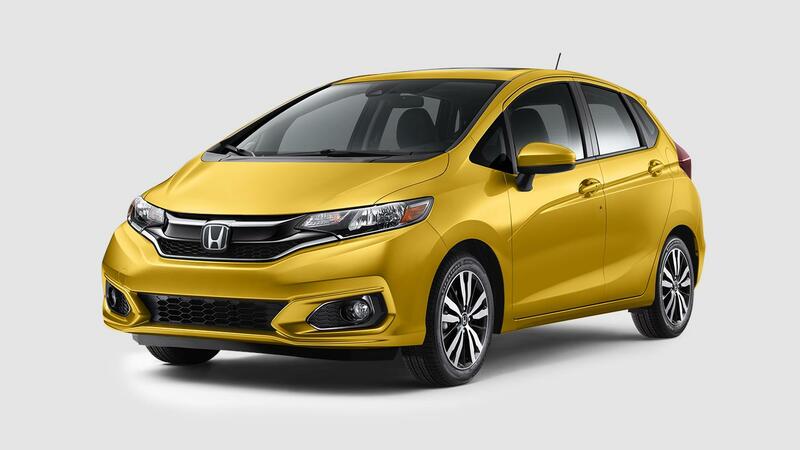 What are the color options for the 2019 Honda Fit? 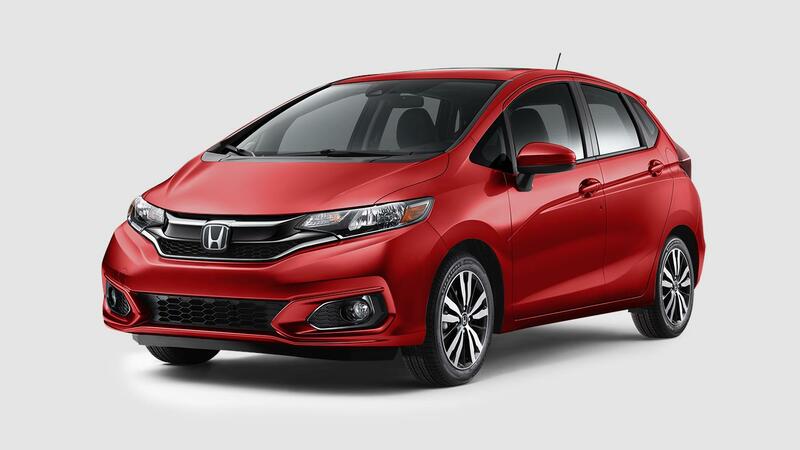 One of the most fun parts of a vehicle, especially one as spunky as the Honda Fit, is choosing a color option that complements both the model’s design and your personality as the driver. If you’re wondering what exterior color options are available for the 2019 Honda Fit, you are in the right place. Check out the names and images for each of the Fit’s 8 color options. How Many Paint Color Choices are There for the 2019 Honda Pilot? How Many Color Options are There for the 2019 Honda Accord? 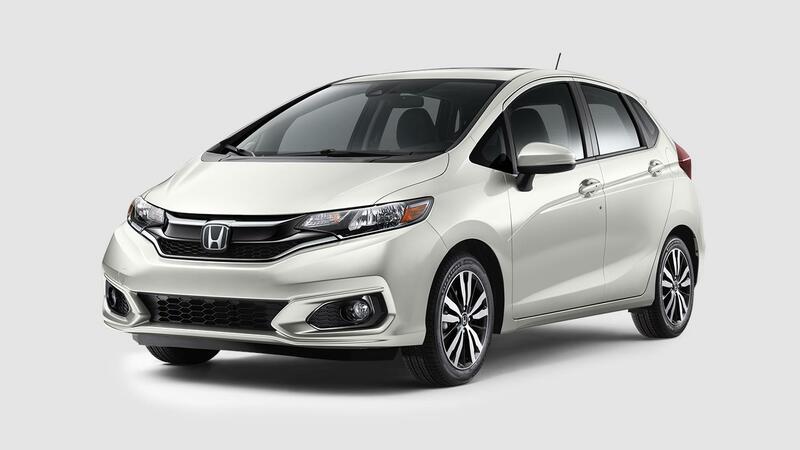 This entry was posted on Friday, June 29th, 2018 at 4:07 pm	and is filed under Color options, Honda Fit. You can follow any responses to this entry through the RSS 2.0 feed. Both comments and pings are currently closed.